Playtech bring us several new games all with great FREE SPINS bonus games. These games are available at Playtechs UK online casinos, they also offer great new games from Ash Gaming and we have the best place to play all the games with the best welcome bonus. 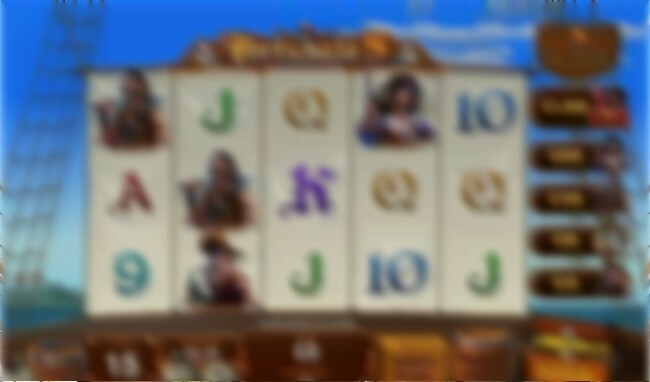 Fortunate 5 is a brand new pirate themed video slot game that has been developed by Playtech and released into the online casinos during September 2015. The game is the standard Plytech offering. There are bright bold colours and graphics along with 15 paylines and a pirate ship insp�red soundtrack. There are 5 reels with 3 symbols on each reel, it is quite a basic game with simple symbols and a clean, easy to read interface. The symbols are basic and consist of 9, 10, J, Q, K and A. Then you have the wild and scatter symbols and a symbol for each of the five pirates you are on the adventure with. Game play is simple and straight forward. Spin the reels and get a winning symbol combination on any of the 15 selected paylines. The wild symbol caomes into play to increase your wins by subtituting for any available symbol to make a winning combination. The main bonus feature is the 5 OF A KIND JACKPOT. 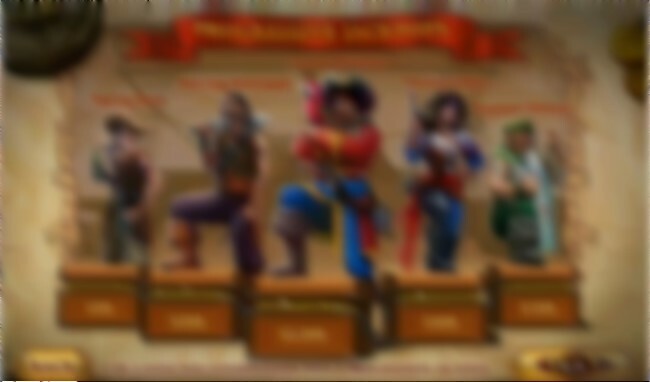 Each pirate has a different value and spinning the reels to reveal 5 matching pirates will win the pirate jackpot. It is a really simple and uncomplicated game, that is what makes it so appealing. It goes back the the early traditions of online video slots, yet still provides fun and big payouts. The game is fun and has a good payout record. Play this new game from Playtech and Ash Gaming today at one of our recommended online casinos.